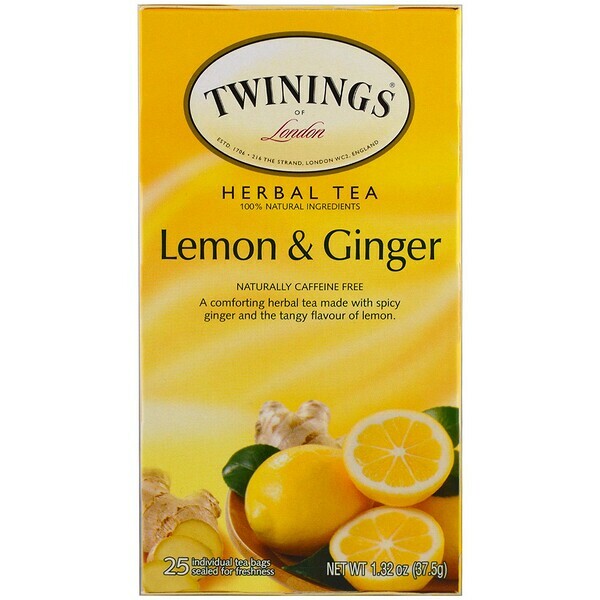 In 1706 Thomas Twinning began selling fine tea from an English storefront in The Strand, London. 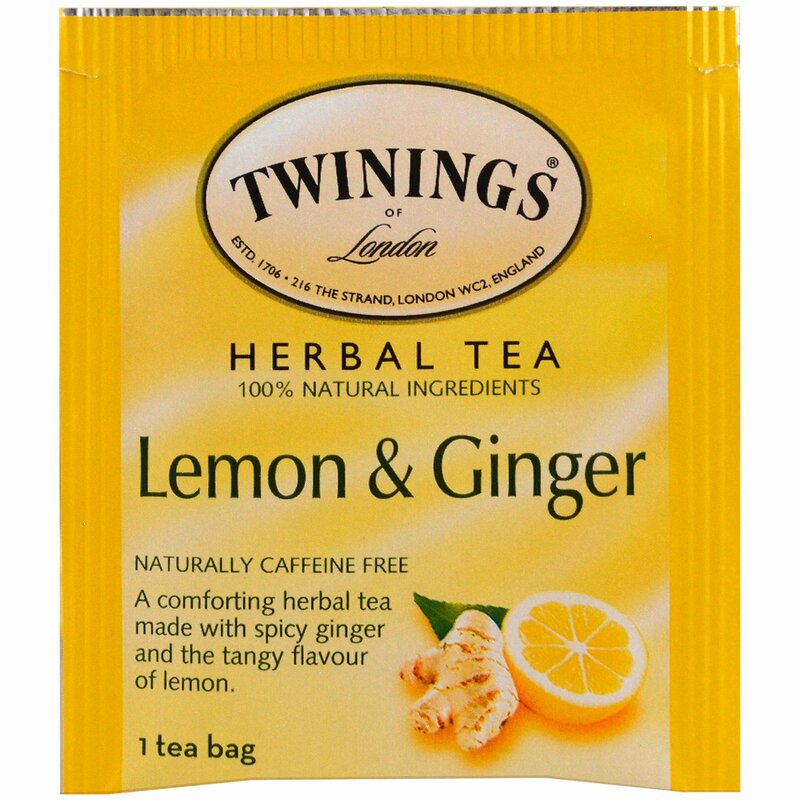 Today, Twinings still sells some of the world's best teas from the original store and in more than 100 countries throughout the world. Pour freshly boiled water over tea bag and allow to brew for 3-5 minutes depending on desired strength. 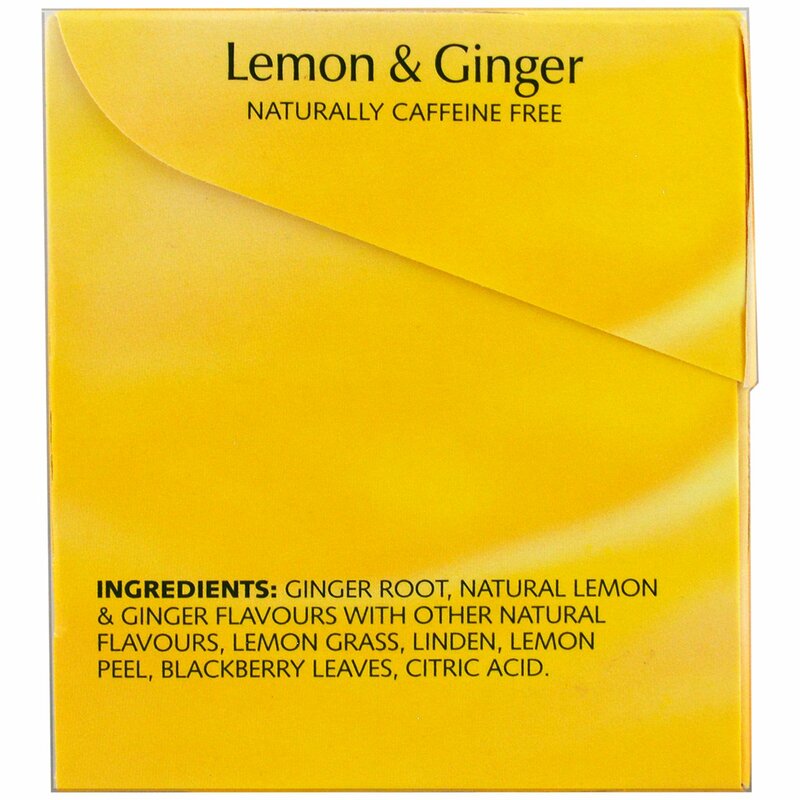 Ginger root, natural lemon & ginger flavors with other natural flavors, lemon grass, linden, lemon peel, blackberry leaves, citric acid.